The Writers Fund is a capacity-building initiative that will allow Places Journal to commission articles on topics that otherwise might receive scant attention and to support the valuable intellectual labor of research, reportage, and critique. 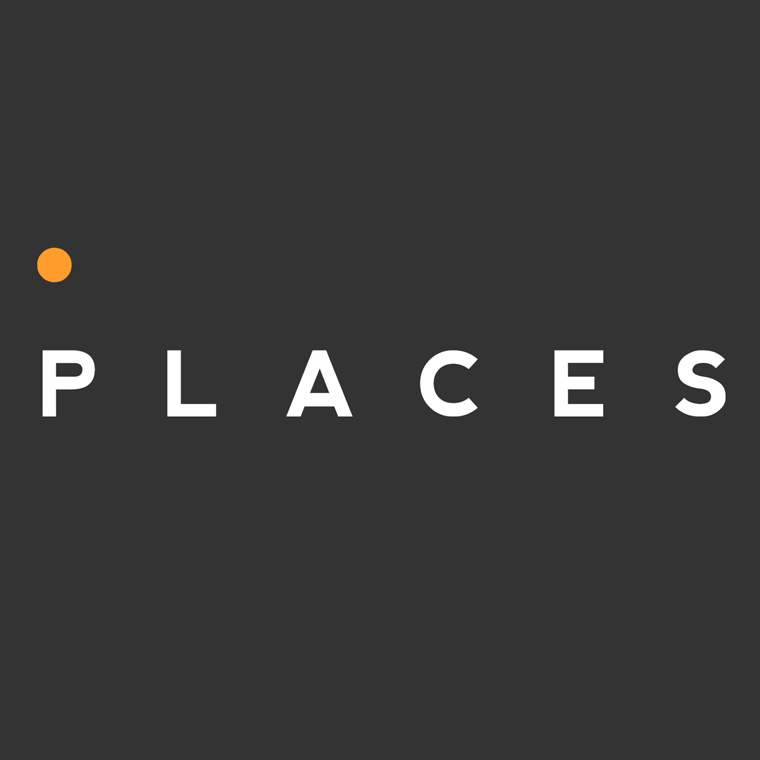 Since moving online in 2009, Places has become an essential and trusted resource on the future of architecture, landscape, and urbanism, harnessing the power of public scholarship to promote equitable cities and resilient landscapes. Now, with the Writers Fund, Places seeks to counter the economy of scarcity that has long limited the scope and impact of noncommercial publishing. Digital distribution confirms there is an eager readership for public-interest journalism on the built environment. Yet the same technology that is building audiences is undermining the fragile funding models of serious publishing. Alternative models are emerging, focusing on donor communities committed to robust public discourse, and the Writers Fund will build vital capacity in a volatile time. Nancy Levinson is editor and executive director of Places. Since arriving at the journal in 2009, she has led its transition from print to digital, advanced the editorial mission of public scholarship, and overseen the launch of Places Books. Previously she was founding director of the Phoenix Urban Research Lab at The Design School at Arizona State University, and before that, a founding editor of Harvard Design Magazine at the Harvard Graduate School of Design. A frequent design juror and lecturer, Nancy has written for a range of design periodicals, including Architectural Record, Landscape Architecture Magazine, the Journal of Planning Literature, the Journal of the Society of Architectural Historians, Perspecta, and Metropolis. She spent a happy summer as "editor in the archives" at the Canadian Center for Architecture, and, in an earlier digital life, wrote the blog Pixel Points for Arts Journal. She received a BA from Yale University and master's of architecture degree from the University of Pennsylvania. Josh Wallaert is senior editor of Places Journal and a writer working at the edge of language and landscape. His fiction has appeared in TriQuarterly, Southern Review, Black Warrior Review, Gettysburg Review, and other journals. He co-directed the documentary Arid Lands (2007), hailed in the Chronicle of Higher Education as one of "today's best environmental films." He holds an MFA from the University of Minnesota, grew up in rural Oregon, and currently lives in San Francisco. Founded in 1983, Places Journal is dedicated to harnessing the moral and investigative power of public scholarship to promote equitable cities and sustainable landscapes.